TM & COPYRIGHT © 1996 BY PARAMOUNT PICTURES. ALL RIGHTS RESERVED. 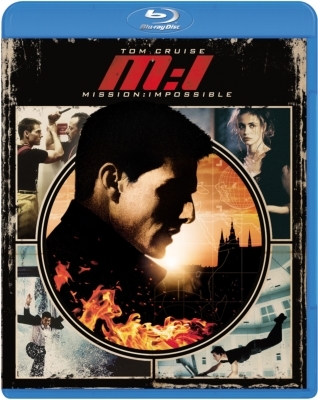 MISSION: IMPOSSIBLE TM IS A TRADEMARK OF PARAMOUNT PICTURES. 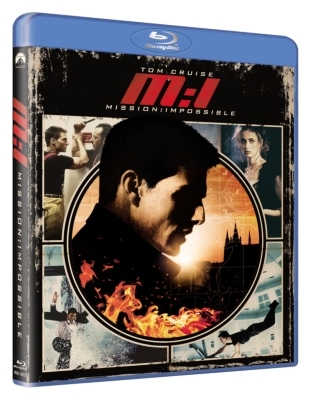 ALL RIGHTS RESERVED.TM, ® & Copyright © 2013 by Paramount Pictures. All Rights Reserved.